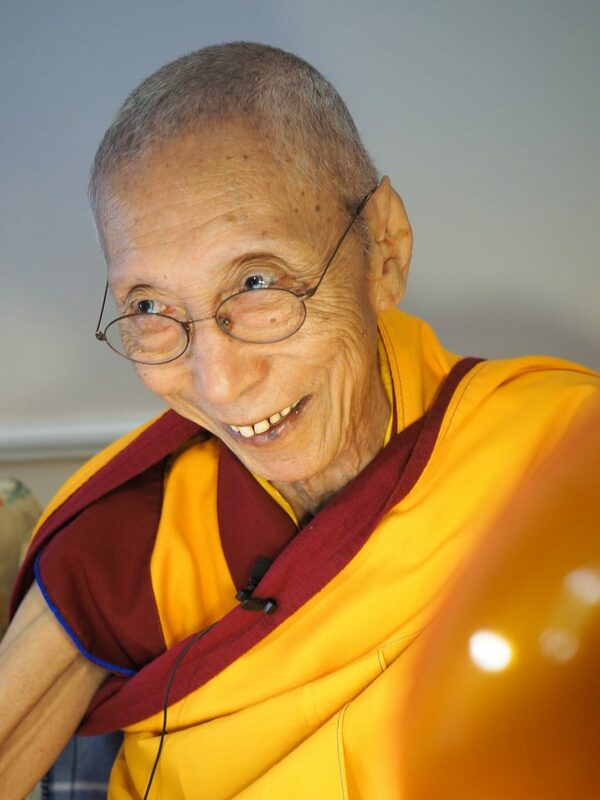 Every year the New Kadampa Tradition - International Kadampa Buddhist Union (NKT-IKBU) organises three International Festivals of modern Kadampa Buddhism taught by senior Teachers. These Festivals provide a precious opportunity to study and practice the special presentation of modern Buddhism taught by Venerable Geshe Kelsang Gyatso, Rinpoche, the Founder of the NKT-IKBU. The Festivals consist of teachings, empowerments and meditations, with short retreats to finish with. Everyone is welcome to attend regardless of experience. Besides the teaching and meditation program, the Festivals also provide a precious opportunity to meet and practice with like-minded people from all over the world.